Thread: [FS2EU] Basketball League is back !! Introducing the new Basketball League! 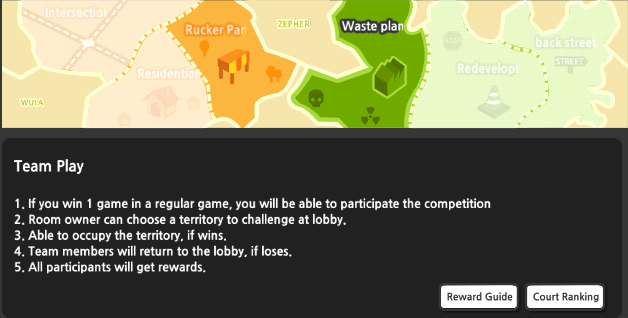 -The designated Team Leader will choose which court the party will challenge. -Exchange Basketball League Badges for various exclusive rewards! Only 2 Zones will be immediately available (Rucker Park and Waste Plant) other zones will be opened upon further notice. There will be a Court Ranking to show who the boss is every week! Just click on the Court Ranking button to see who are at the top of the ladder ranking! Want to flex and show your performance in the Basketball League? 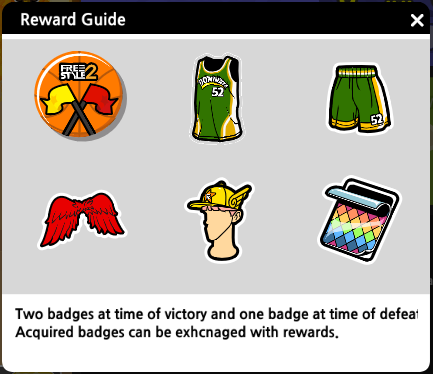 Exchange accumulated Basketball League Badges for these rewards and let people know you own these courts! Conquer the Courts, Show your Dominance, and win exclusive Rewards!